St Benedict’s Senior and Junior School competed in the annual National Catholic Prep and Junior School Athletics Competition, winning 17 medals! 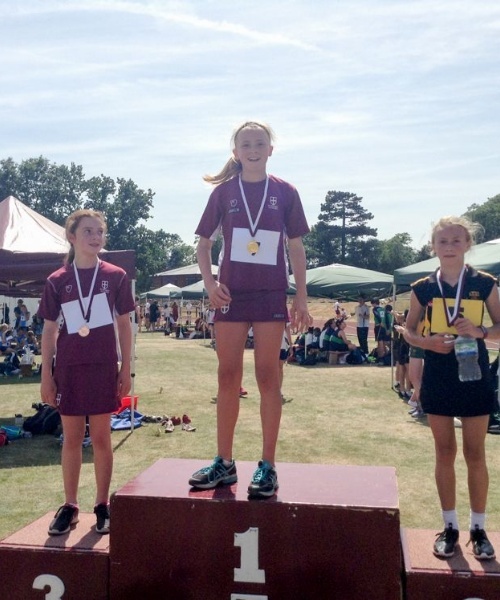 The competition took place at St. George’s College, Weybridge, on Sunday, June 24th and there was an exceptionally high standard of athletics on show; all pupils from Year 5 to 8 represented St Benedict’s incredibly well. This was, for most of the Junior School children, their first big competition; they learnt a lot throughout the day and thoroughly enjoyed the experience. It was brilliant to watch them perform. The seniors managed a huge medal haul of 17 overall. 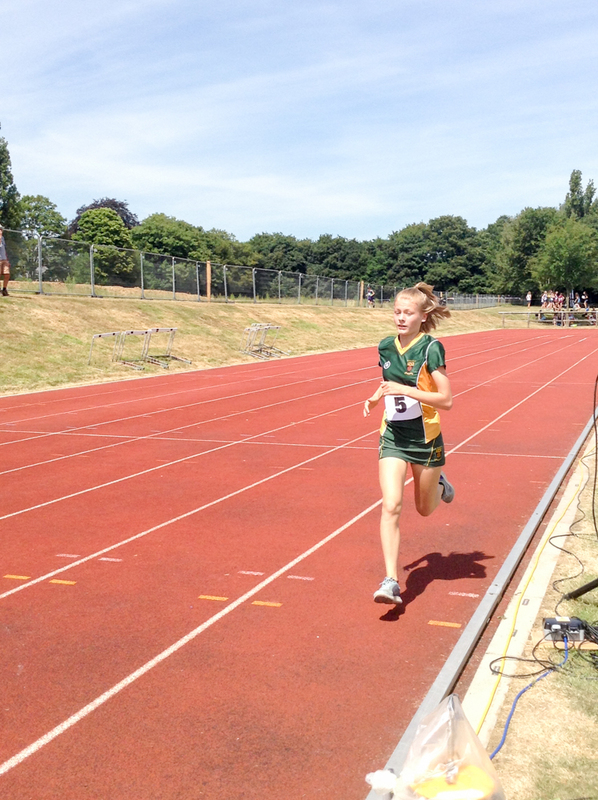 There were some outstanding results by boys and girls in both Years 7 and 8. There were many stand-out performances. 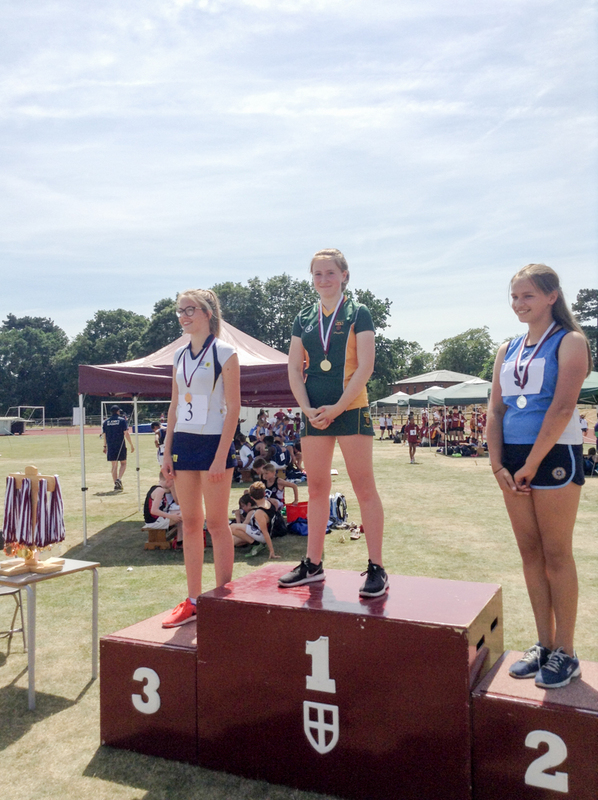 Alodie Aldridge won her discus - an event she only took up this year and has already smashed the Year 8 school record; the continuing battle between Izzy Haran (Year 8) and Eliza Ridout (Year 7), who came 1st and 3rd. (Both these girls, although very young, already hold the first and second furthest throws the school has ever seen by female athletes.) 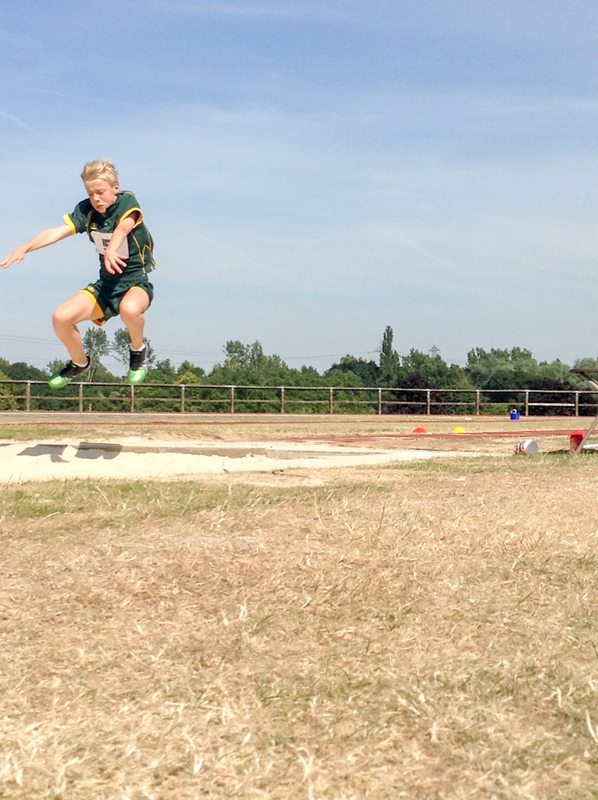 Nessi Asima showed her athletic ability by winning the long jump with a new Year 7 school record distance of 4.40m. 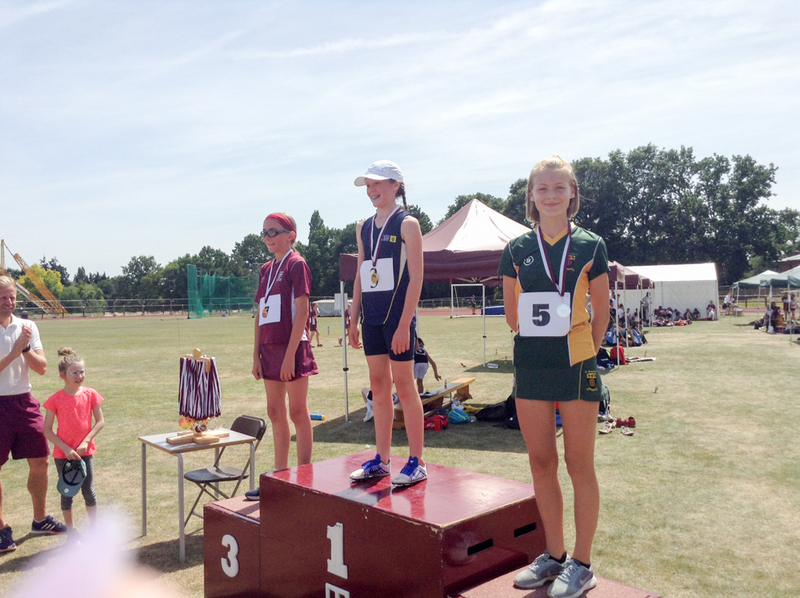 Jenom Nyam and Natalia McFadzean both won the silver medals in very exciting 1500m races. Ayodenu Dosumu impressed with her silver medal in the shot put. 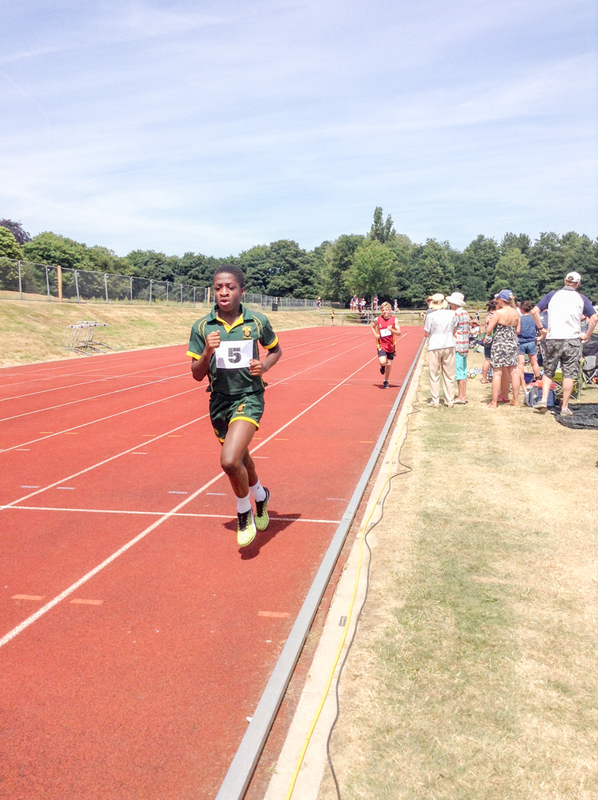 The boys and girls relay teams also took home medals and new records – the girls’ team of Polly Burns, Emily Michael, Ayodenu Dosumu and Nessi Asima came in 3rd and broke the U13 school record (3 of the team are Year 7) by 0.06 of a second, but the boys’ team of Josh Niblett, Tyler Offiah (Year 7), Jenom Nyam and Robert Jeffries won their relay and broke a 4-year U13 school record by over 1 second. Lastly, the credit for performer of the day must go to Robert Jeffries. 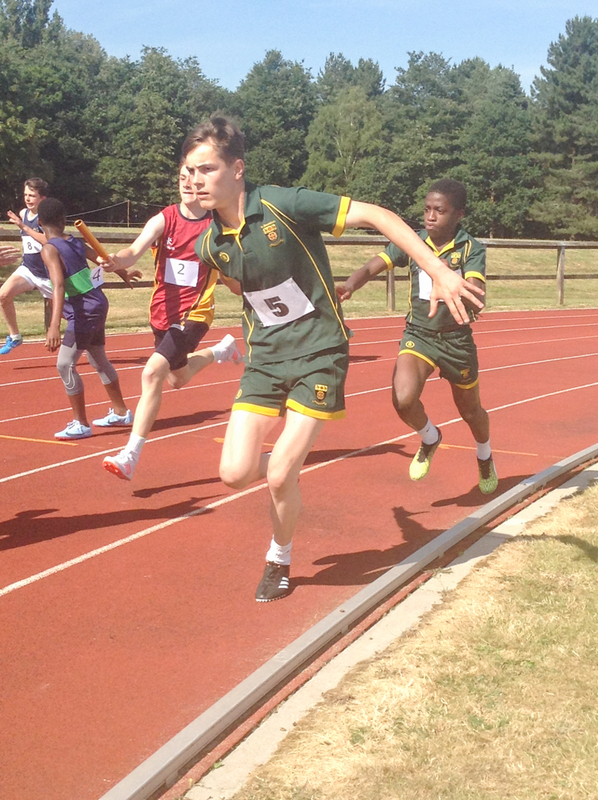 Robert won the shot put comfortably and as already mentioned, played a key part in winning the relay. However, his greatest result of the day came in his performance of the 200m. Robert won this same event last year as a Year 7 and came back as the favourite. 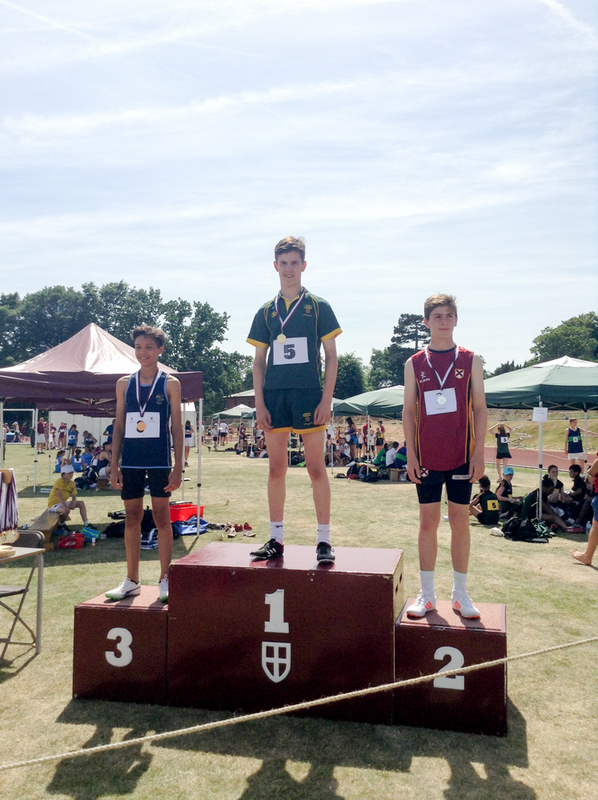 Robert not only won the event again, but in doing so broke the National Catholic School 200m record by 0.15s running it in a time of 24.75s. This was a record set 30 years ago in 1988. Well done to everyone involved in this competition. 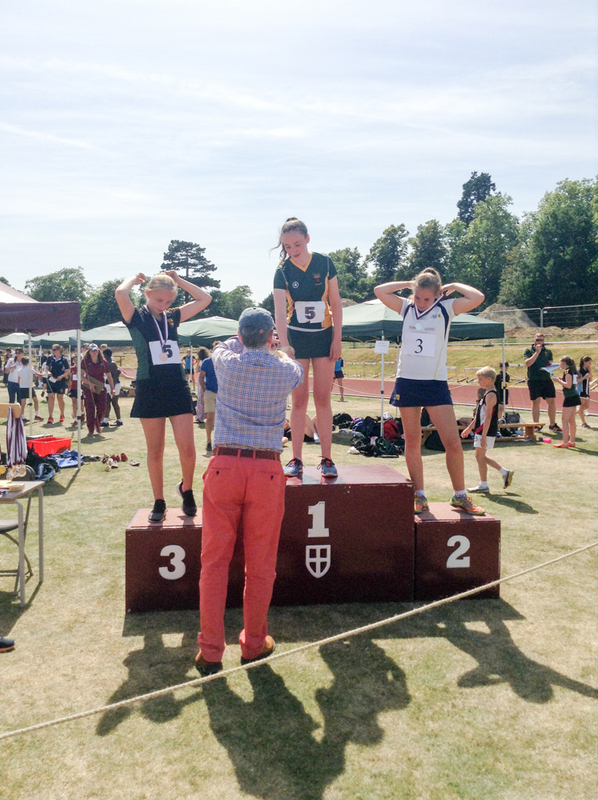 It was a fantastic day and an incredible way to round off an exceptionally exciting and enjoyable Athletics season.